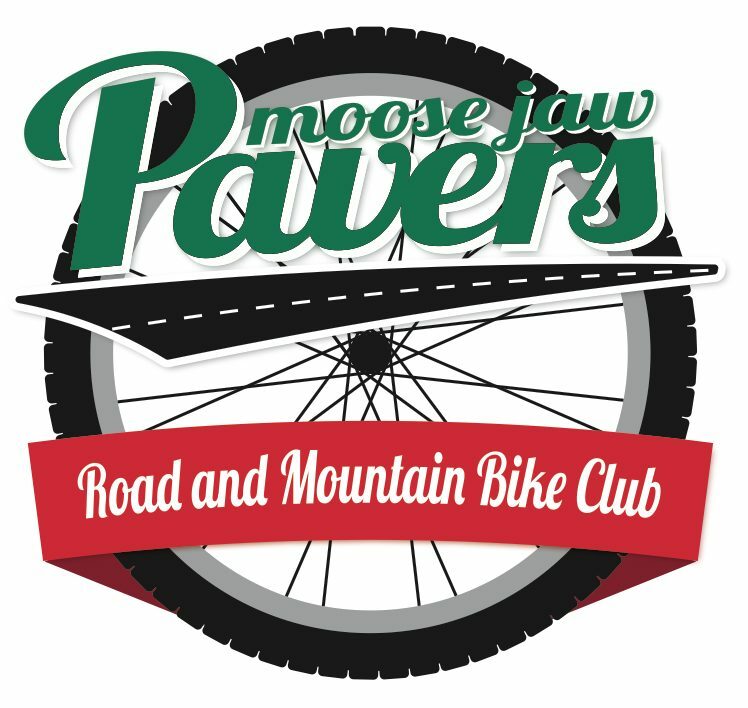 Come and join the ONLY weekly outdoor ride in Moose Jaw this year! This weeks ride will feature quiet side-streets and paved pathways. We will seek out the driest and cleanest route. Any bicycle in working condition will do. 1. Aim for the first puddle you see. Get dirty and get over it. 2. Go around the puddles until about 3/4 into the ride when you come to the one you can’t avoid. Get dirty and get over it. Temperature is +, but not by much, and wind will make it seem cooler. Dress your upper body with a base layer and a jacket. Dress your lower body with a single layer of tights. Warm socks and gloves (or mitts) will ensure you are comfortable for the duration of the ride.